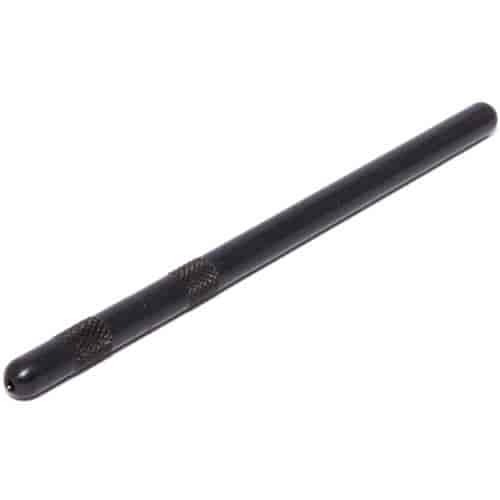 Adjustable from 10.800" to 11.800"
Comp Cams Pushrod Length Checkers are crafted from a steel alloy with black oxide coating for years of accurate measurements. They are easy to read and eliminate the need for expensive calipers. Each full revolution of the length checker is equal to .050''. Having the correct pushrods in your engine is a critical factor in proper rocker arm geometry, and this is the best tool to measure pushrod length (it reads like a micrometer). Comp Cams Pushrod Length Checkers are 5/16" diameter.